Hello, and welcome back to our blog here at Colorado Deck Drain Experts. 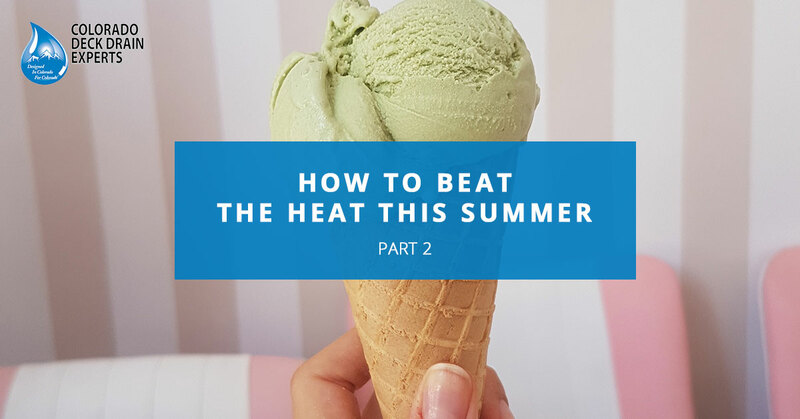 This is part two of our blog series about beating the summer heat. If you’ve spent your summer here in Colorado, you know that it’s been a hot one. Although we do have some instances of heavy rain, for the most part, it’s been swelteringly hot. So how can you beat the heat while enjoying the outdoors? Last time, we talked about increasing the amount of shading on your deck, serving some cold drinks, and taking advantage of your raised deck system. In this blog, we’re going to cover a few more ways to stay cool this summer. Keep reading to learn more. Fans and mist are the best way to mimic a cool summer breeze without there actually being a cool summer breeze. Misting fans can be bought online or from various different brick and mortar stores. The great thing about these is that they come in a variety of sizes and styles. If you have a set area on your deck for sitting and enjoying summertime, try a mountable misting fan. 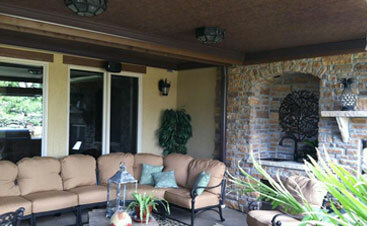 These fans can be attached to the side of your home and usually move back and forth in order to cover a larger area. Just make sure to keep them filled with water so that you get a cool, misty breeze, every time it’s turned on. If you have a pool and a deck, then you may just be among the luckiest homeowners there is this summer! 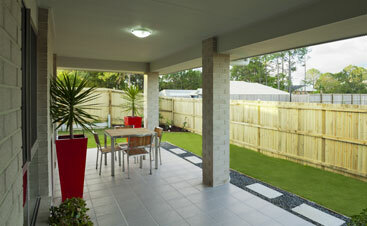 If your pool is in the hot sun, take a dip in your pool and run back up to your deck to sit in the shade. However, if you’re going to be in the pool a while, be sure to wear sunscreen and some sunglasses with UV protection. If you’ve ever walked barefoot on your deck during a hot, sunny day, you know exactly why this is an issue. Regardless of the material or coating on your deck, it’s going to get hot. Although bringing the shade to you will effectively keep you cool, sometimes that isn’t even enough to do the job. You may want to consider actually cooling the deck itself. There are several ways of doing this. Adding more shade is one way. If you just have a small portion of the deck in the shade so that you can sit in it, you’re probably still feeling a lot of the heat coming off the rest of the deck. Another way to immediately cool down your deck is to spray some water on it. When the water evaporates, it will cool the deck significantly. Just keep the hose handy nearby for when it gets dry. Third and finally, you can try adding some rugs to your deck. If you can find some lighter in color than the deck itself, it’ll reflect a lot of the light. 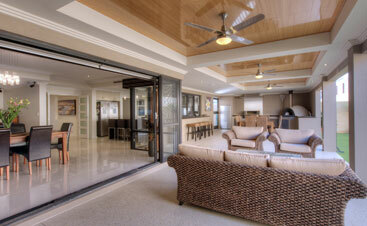 Even if you can’t, you’ll have a lot easier time walking barefoot on a rug than on the hot deck! At the end of the day, beating the heat is all about knowing your limits. It’s great fun spending time out on your deck during the summer, but if you overdo it, you’re not doing yourself any favors. Ideally, you’ll want to go inside to cool down every hour or two, especially if the temperature is over 90 degrees. 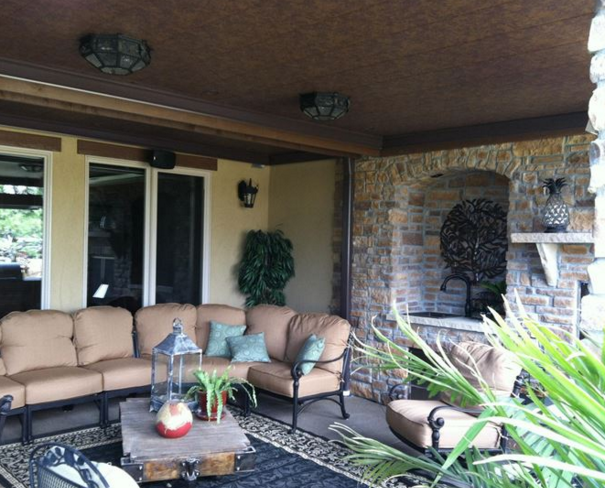 Like we mentioned in our last blog, one of the best ways to escape the heat while enjoying your backyard this summer is to take advantage of your under deck area. Like a gazebo, your lower deck will provide plenty of nice shade for you to enjoy all year round Often times, people will use these areas for storage, either to leave their leftover yard equipment or deck equipment in or simply as an overflow for their garage. However, this area could be put to much better use as an area where people can seek shade during hot days. 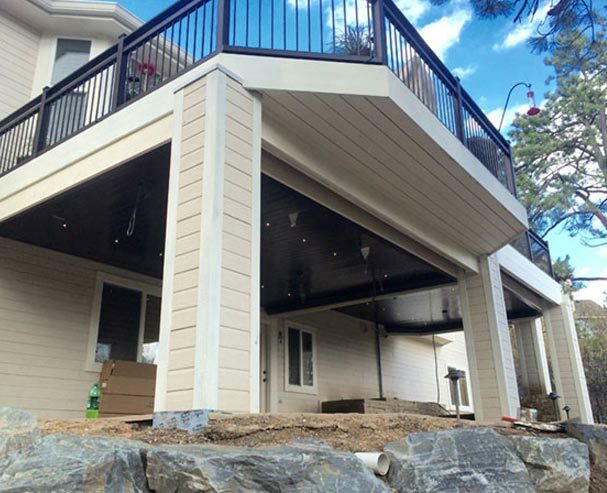 Installing a deck drainage system on your upper deck will allow you to have a dry lower deck area all year long, effectively doubling your decking area. 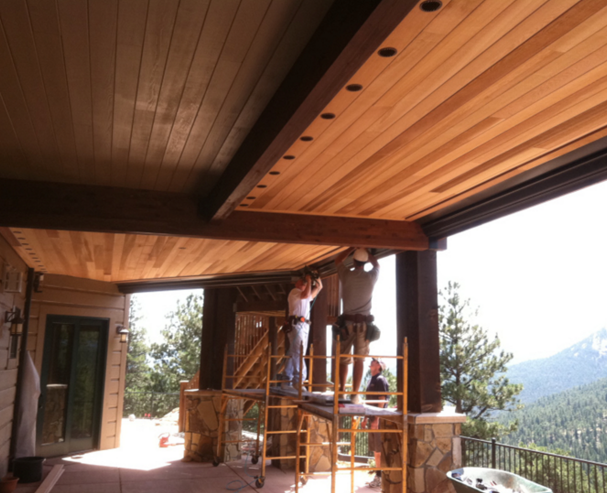 After getting its start in Brighton over nine years ago, Colorado Deck Drain Experts has become the established authority in deck drain technology and exterior finish carpentry. We’ve been in business as DRY-B-LO® of Colorado and have garnered the attention of hundreds of satisfied customers throughout Colorado. If you’d like to learn what people are saying about us, visit our testimonials page. Otherwise, give us a call today to get started with your free consultation.